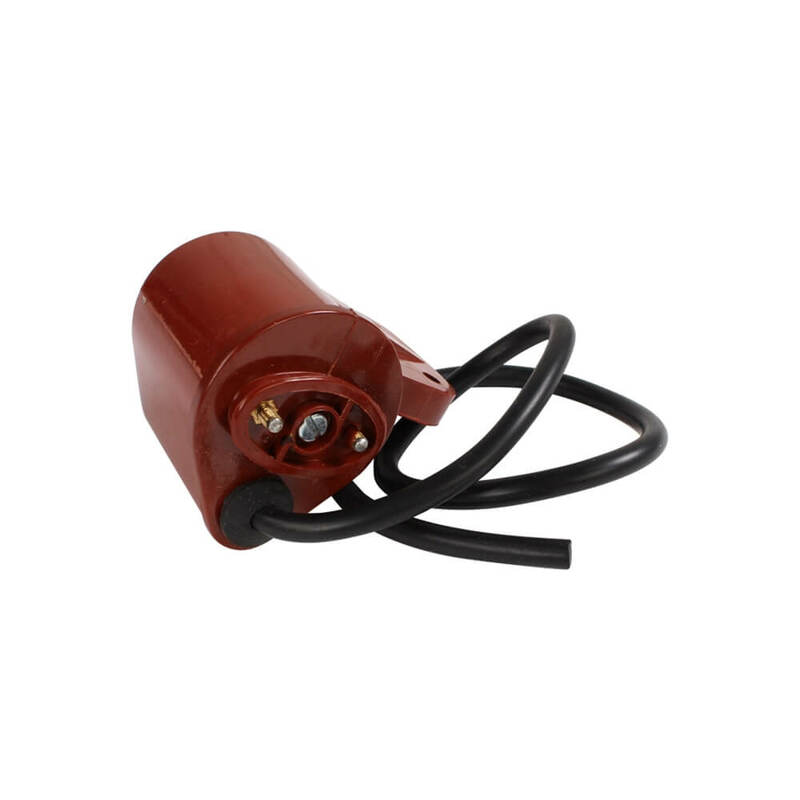 External ignition coil (includes spark plug wire). Fits VBA, VBB, VGLA, VGLB and VLA1. Securing nuts and washers ( S 16405 and S 20105) sold separately - two of each required.